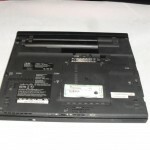 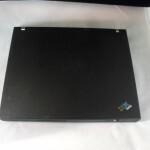 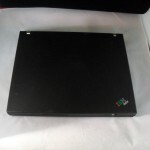 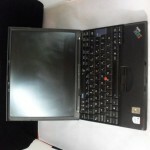 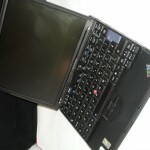 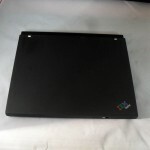 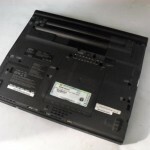 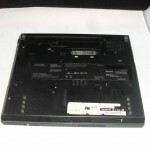 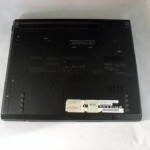 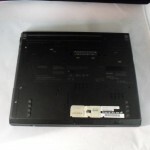 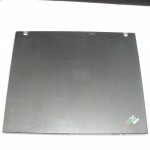 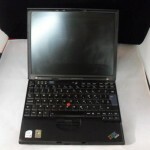 On going supply of used working laptops, Wholesale IBM / Lenovo. 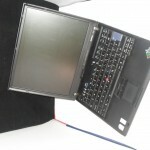 Laptops with a range of processors from Pentium M, Windows XP generation to Core 2 Duo and i-Core Windows 7 generation. 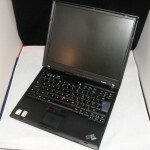 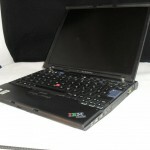 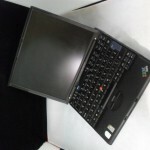 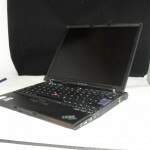 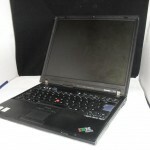 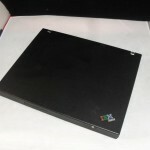 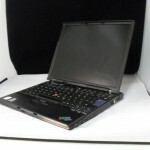 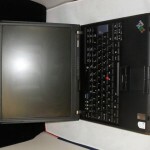 Models include Lenovo R60, X60, IBM Thinkpad and more. 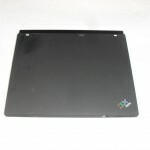 Enquire now or check the Stock Sourcing Wholesale Laptop manifest.